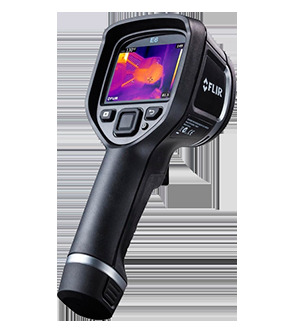 The most effective tools for predictive maintenance applications, FLIR infrared cameras give you the amazing ability to see what other diagnostic instruments miss. Keep your facility operating at peak performance,avoid expensive equipment failures, improve safety, and prevent loss of production capacity. Use FLIR thermal imaging to find hidden problems before they turn into serious trouble. For more specifications or details about each model click on the model of interest at the top of the table.